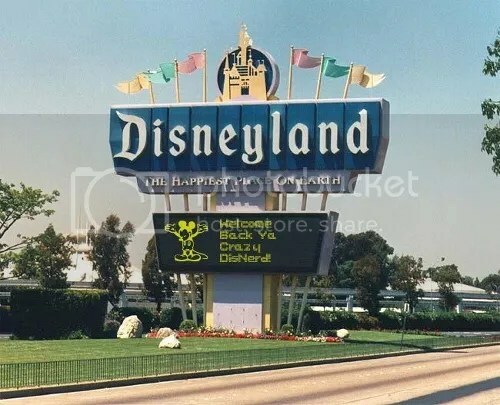 This entry was posted in DisNerd Cinema, DisNerd Vacations, General DisNerdom and tagged Disneyland, Limited Time Magic, Long Lost Friends Week, The LIttle Mermaid, Walt Disney World, Year of the DisNerd. Bookmark the permalink. There’s so much stereotyping of Disney and animated movies that deem them as childish and you can’t love them when you’re older. And the fact that we’re guys makes it much harder since it’s not “macho” or “manly” to love these classics! But in the end, I’M A DISNEY FANATIC AND I LOVE IT AND DON’T EVER PLAN ON CHANGING! It really is like getting re-acquainted, isn’t it? I don’t think I ever went through the same thing you did. But, being a girl certainly makes that perspective on a love of Disney different. I, too, had a choir competition and remember it feeling disruptive of my visit. It also didn’t help that our choir director politely asked that we refrain from anything that might cause us to strain our vocal chords. While I understood where she was coming from, I was NOT about to miss my chance to ride Space or Splash. Sorry, Mrs. Amend! I don’t think I could get along with a love interest if he expressed a hatred for Disney. I’ve been lucky so far, every guy I’ve dated has maybe not been a fanatic but has been open or wanted to enjoy it with me. In the end, it’s really not a bad thing that guys love it. It’s something I do kinda look for when meeting someone. I was this way with Sleeping Beauty. 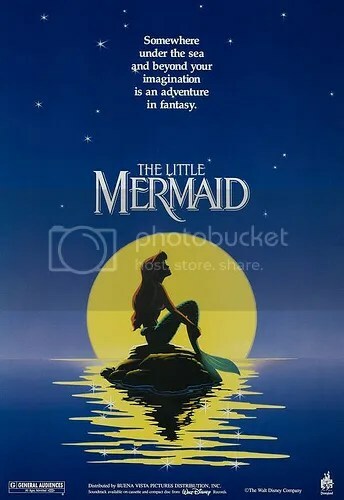 Never cared for it as a kid, but when I bought it on DVD a while back and rewatched it, I was completely enamored with the animation and beauty of it all. Great post, dude!